Security boundaries have extended from on premises infrastructure to cloud service provider environments where perimeters no longer exist. Therefore, organizations cannot defend themselves with the same strategies and tactics they have in the past. 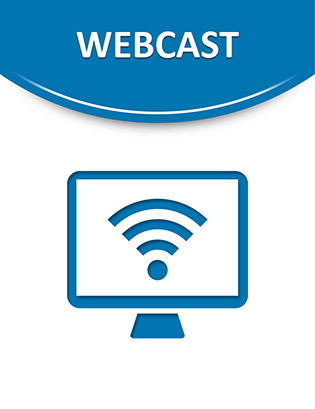 In this webcast, Alissa Torres, Dr. Abdul Rahman and Tom Clare discuss how organizations can evolve their security approach toward a more robust strategy that is strong enough to defend organizations from the threats of today.